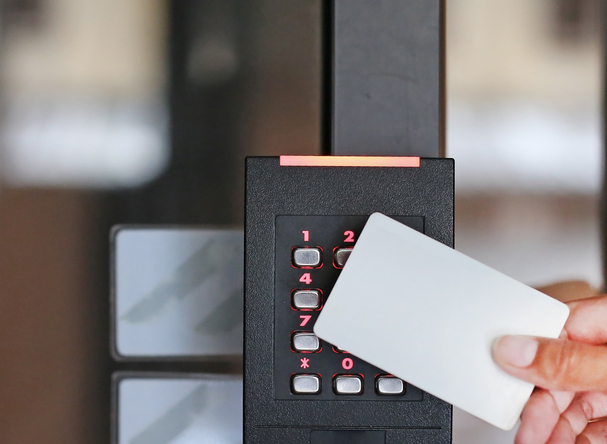 Access control can be put on restricted areas such as cash clearing rooms and vaults. The software will automatically log who and when accesses them. Host your own access control system or have us do it for you in a world-class Tier III data centre. Financial institutions face some of the most rigorous regulations and standards such as Underwriters' Laboratories of Canada (ULC). SecurTek is a ULC Financial Security certified company which means Authorities Having Juristiction, insurers, and government agencies trust the security systems and monitoring to meet the highest standards. 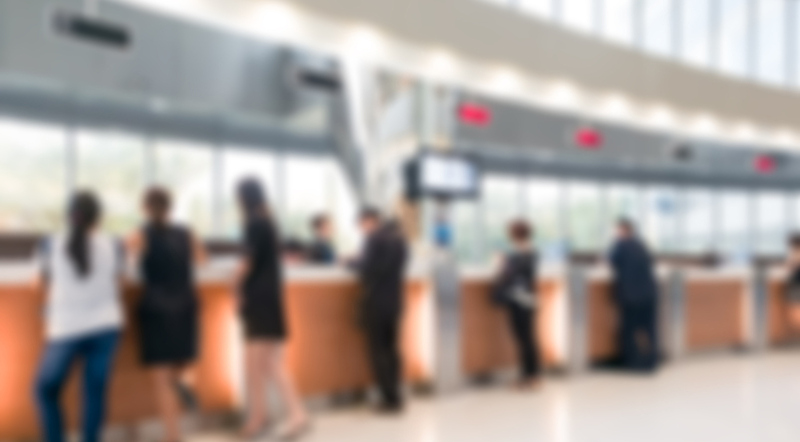 ULC security in a financial institution has very stringent requirements for the use of video cameras to record evidence in the event of robbery or theft. 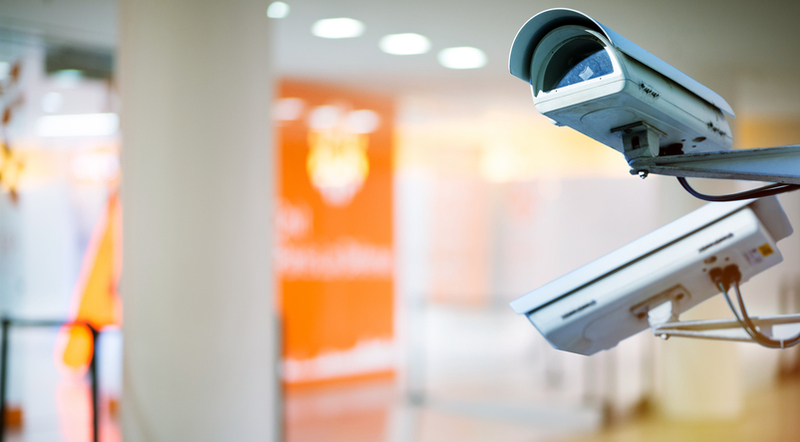 Our trained technicians will install a video surveillance system that meets these stringent requirements and any other requirements you might have. 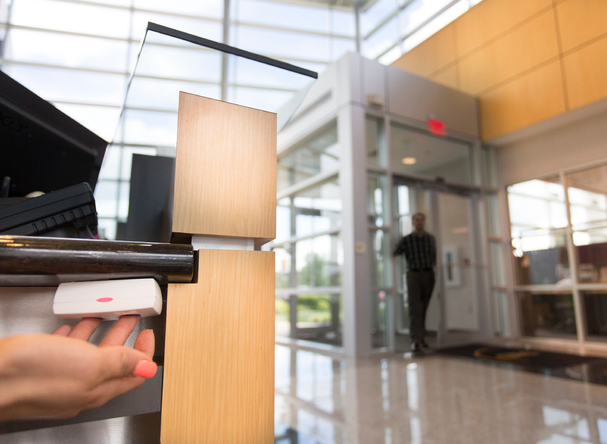 Panic buttons are required for ULC security for tellers and vaults. 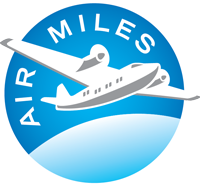 If you require staff to transport cash or valuables at anytime we have a solution.